Professional journalists can request images to accompany media coverage of the Association for Public Art, its projects, and programs through our office at 215-546-7550 or apa@associationforpublicart.org. 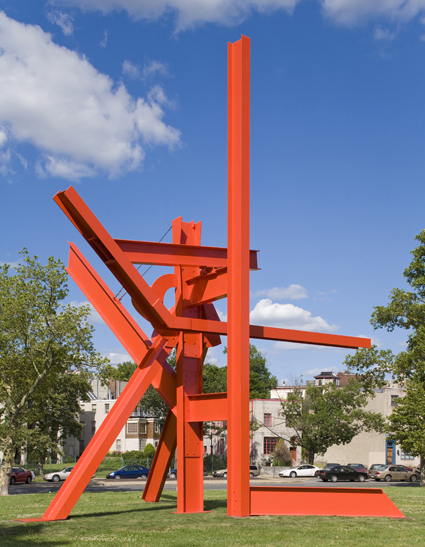 Photographic images of the Association for Public Art’s most recent commissions, as well as many of the images appearing in Public Art in Philadelphia are available for reproduction in publications and journals. To request permission to reproduce or publish an image, please submit a written request to the Association for Public Art. Photography is available in high-quality digital format. A Permission to Reproduce Images form/invoice will be sent upon receipt of your request. Fees are determined according to the nature of your request, and pre-payment is required.